A festive welcome awaits both man and his best friend at Hellangove Cottage, near Launceston. On arriving at the recently renovated 200-year-old property, with its beamed ceilings and cosy lounge with wood burning stove, guests will be treated to a ready-decorated Christmas tree and garlands. Crackers, table napkins and a tablecloth will be provided for the Christmas meal as well as a bottle of champagne, mince pies, a Christmas cake and biscuit selection. Up to two large friendly dogs are welcome at no additional charge and they will receive a treat from the cottage owner’s dog, Carrek, alongside the complimentary “dog box” with its biscuits, balls, bowls, towels, plastic bags and water bottles. 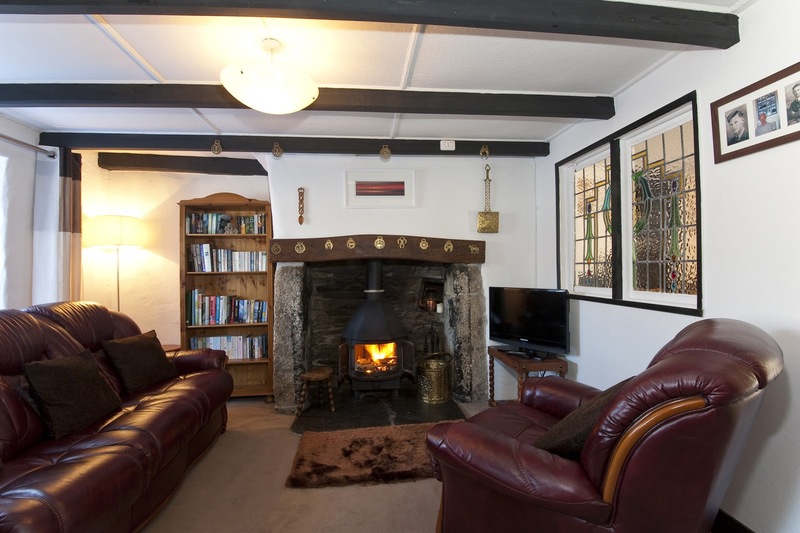 Hellangove is nestled in the heart of the village of South Petherwin, near Launceston, and is surrounded by miles of walking country and breathtaking scenery provided by Bodmin Moor, an Area of Outstanding Natural Beauty. Nearby, see how the Victorians celebrated Christmas at Lanhydrock country house and estate. With its Christmas tree in the Outer Hall, stunning dining room decorated for a Christmas dinner and the aftermath of Christmas celebrations in the male entertaining rooms, there is also the opportunity to meet Father Christmas, sing carols and make Victorian Christmas themed crafts. 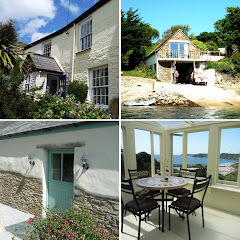 Hellangove sleeps 4 people in two double rooms, it has a kitchen and separate utility room and a patio garden. A week’s stay from Saturday 22 December 2012 costs £429. Falmouth celebrates oysters, ale and walking!